Facial shaping is a popular treatment for those who have a more rounded face and desire more angular features with a stronger jawline. Carefully injecting the masseter muscle with botulinum (Botox® or Dysport®) can subtly reshape the face to provide a more feminine appearance. 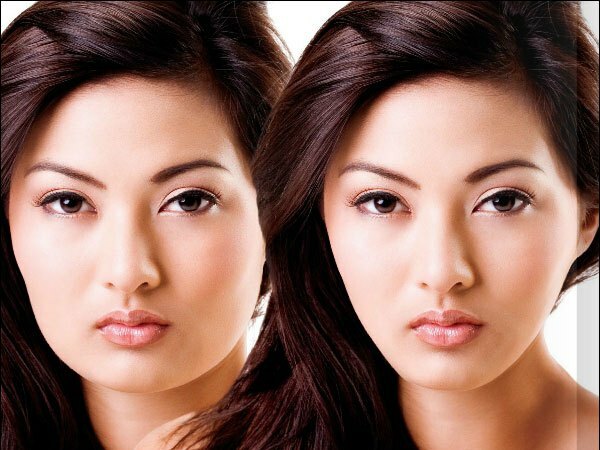 This treatment is especially popular for people of Asian ethnicity. Usually botulinum injections are enough to create the desired result, however, dermal fillers (such as Restylane®, Juvederm® or Emervel®) are sometimes required to enhance the effect or perfect the look.